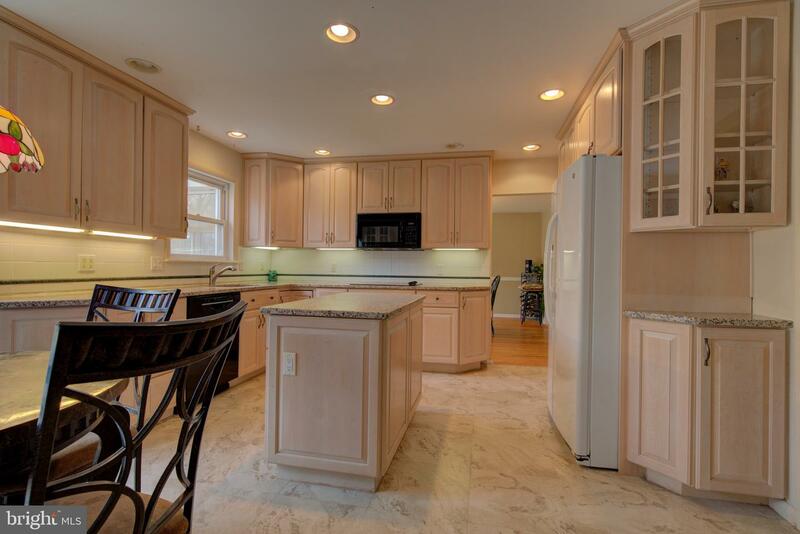 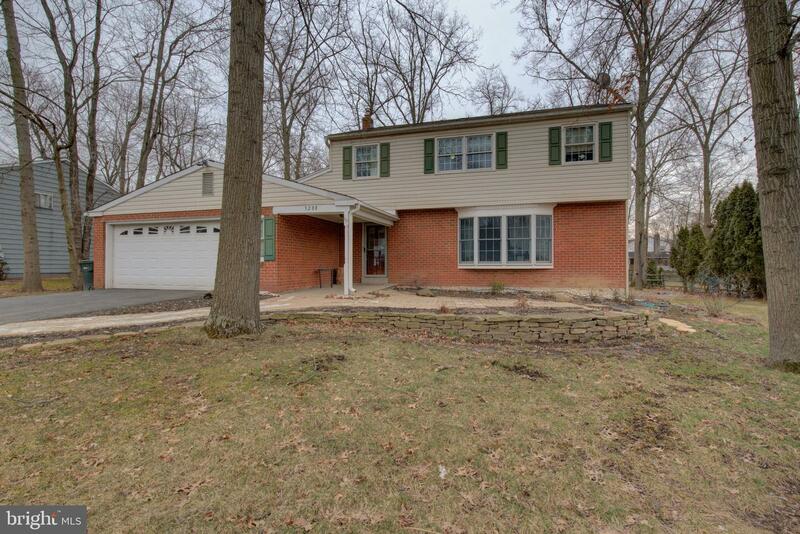 Very nice 4 bedroom 2.5 bath 2 story colonial in great neighborhood. 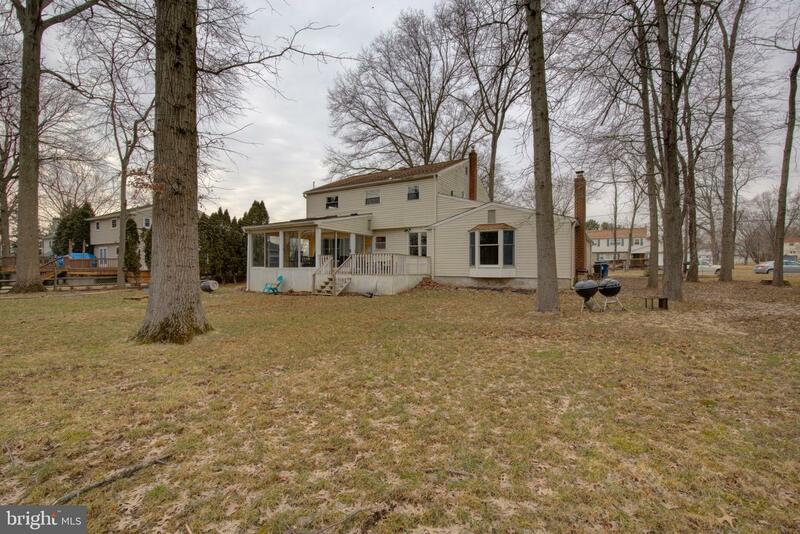 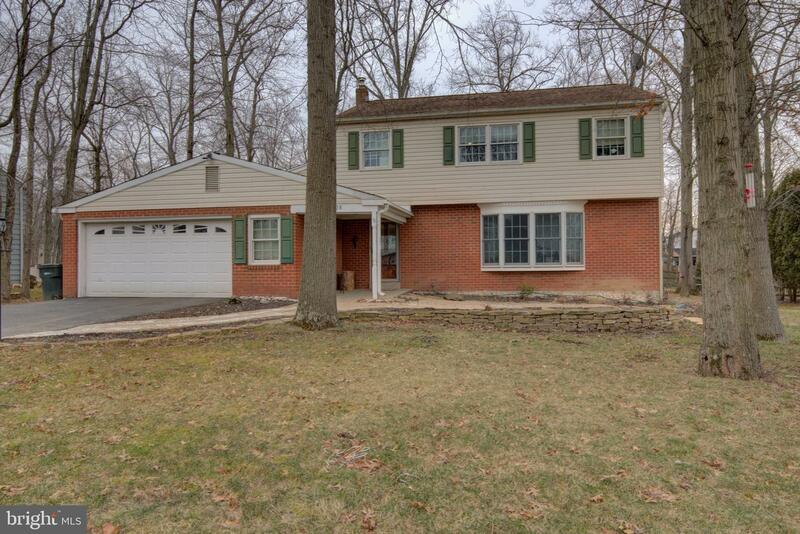 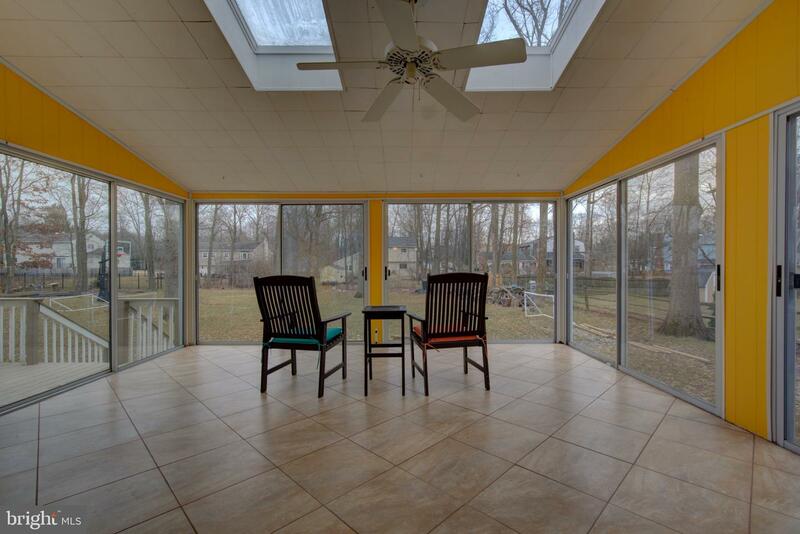 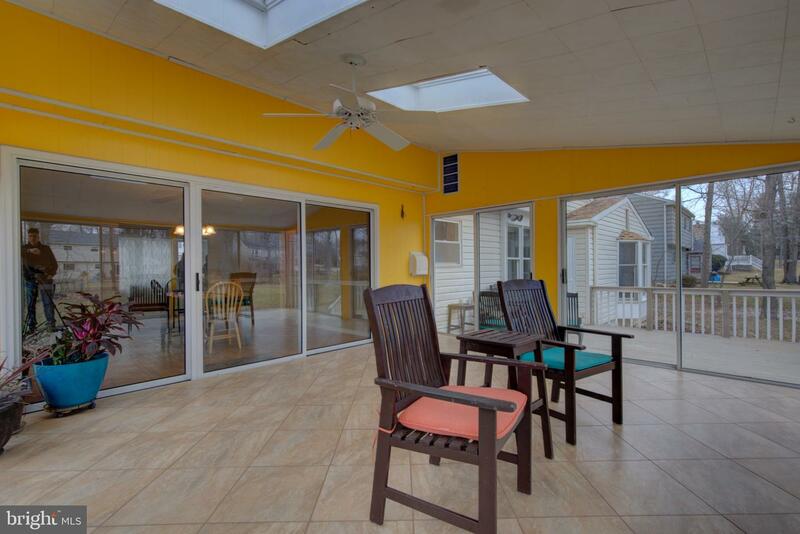 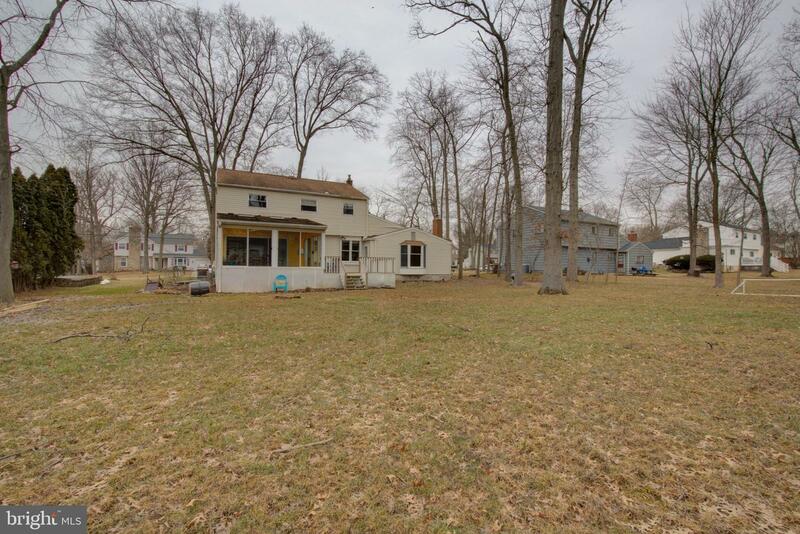 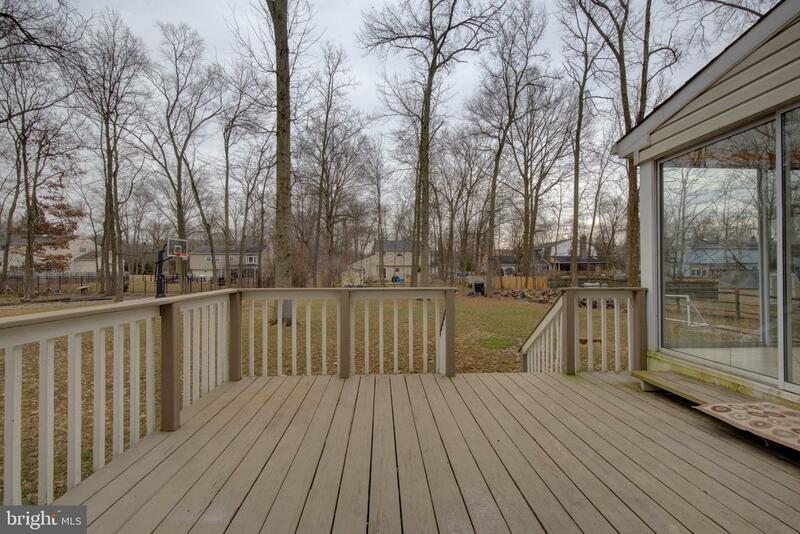 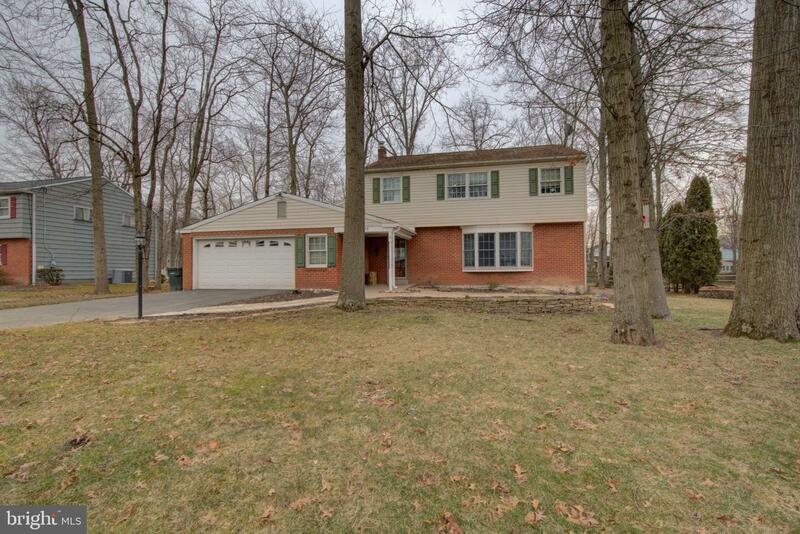 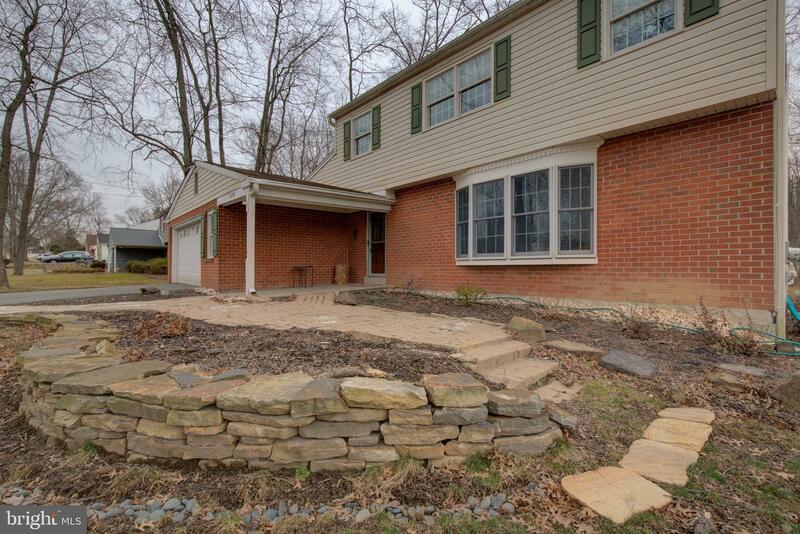 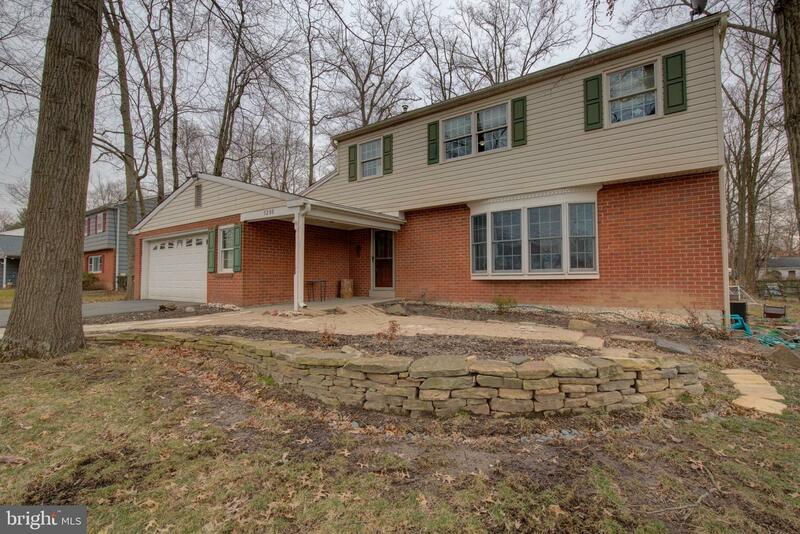 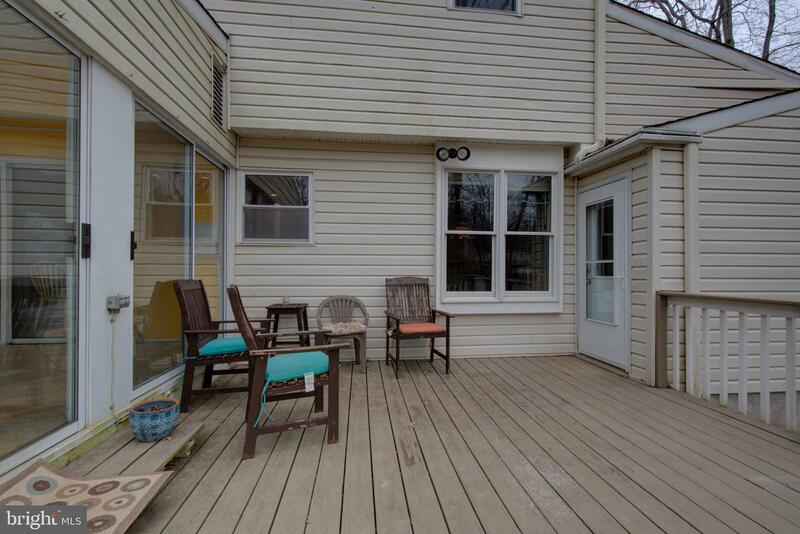 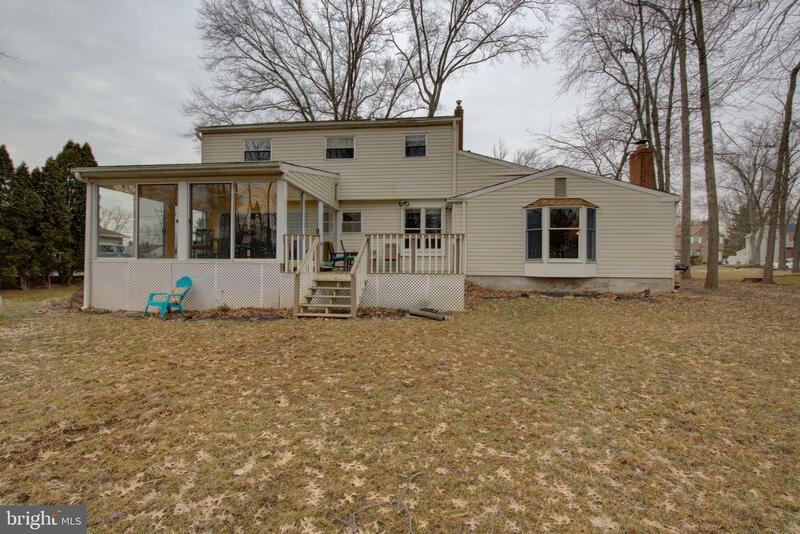 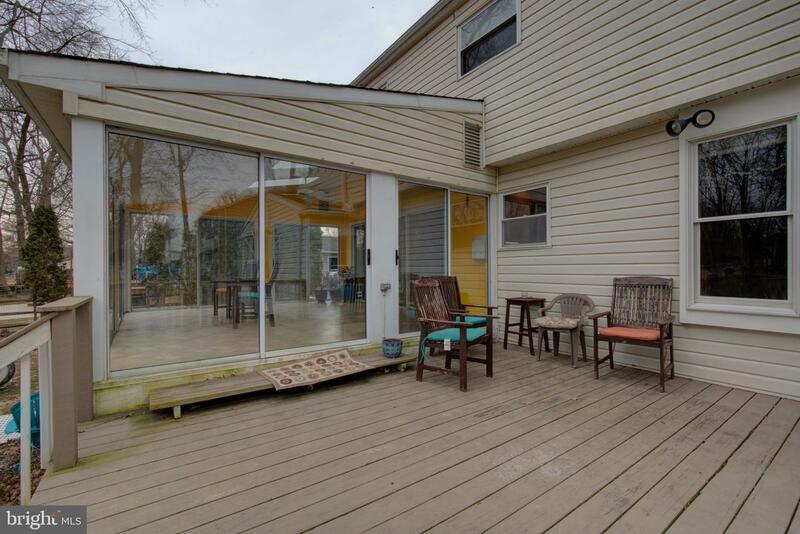 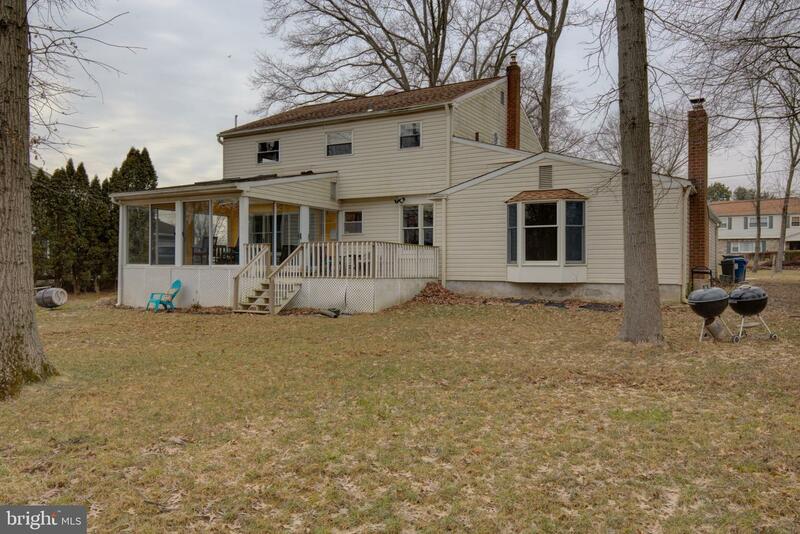 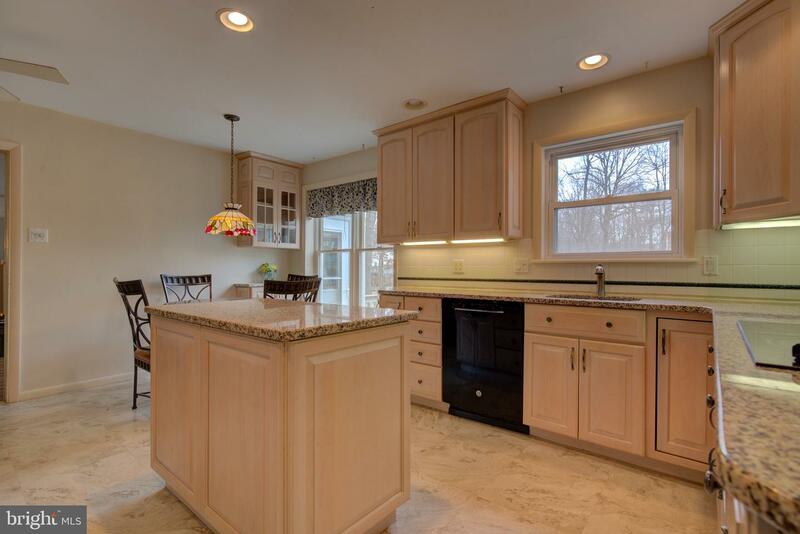 This home features a large wooded back yard with deck off of the large 4 season sunroom. 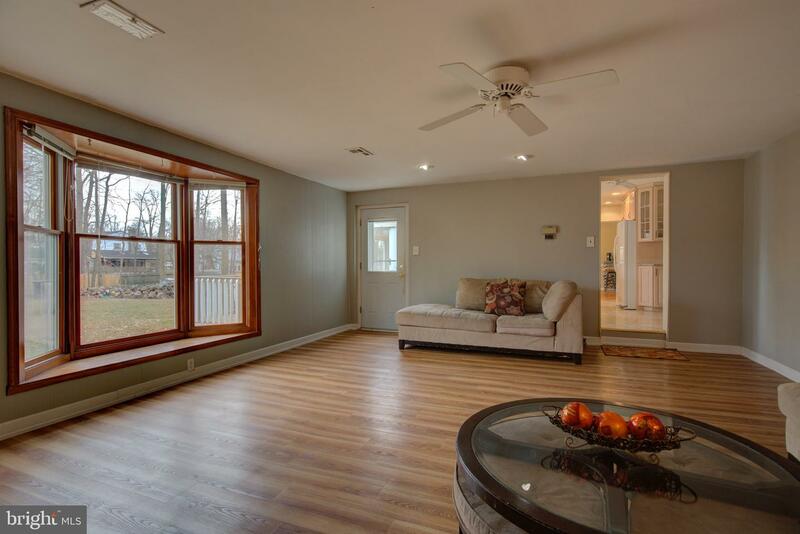 Inside you will be delighted with the large Living room w/hardwood floors, chair rail and large picture window to allow in plenty of natural sunlight. 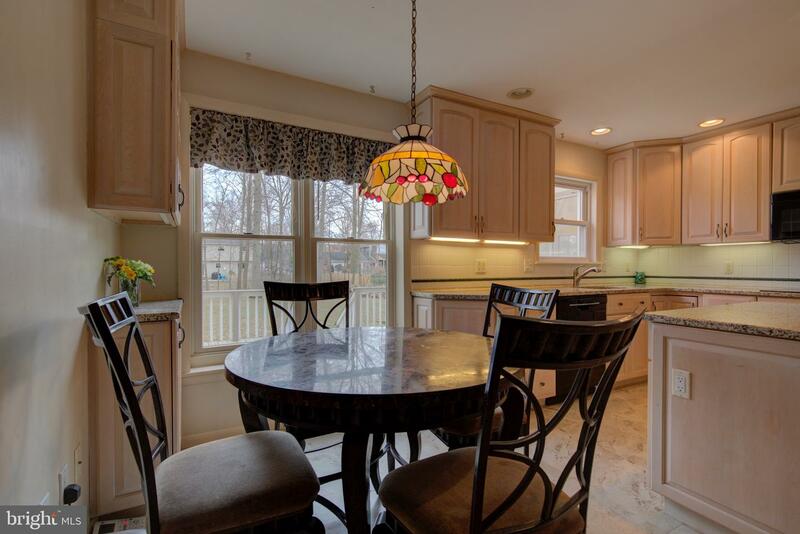 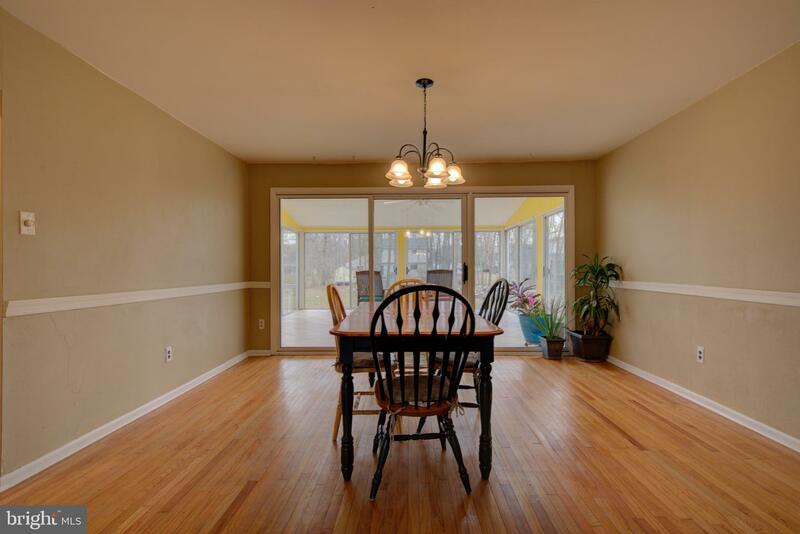 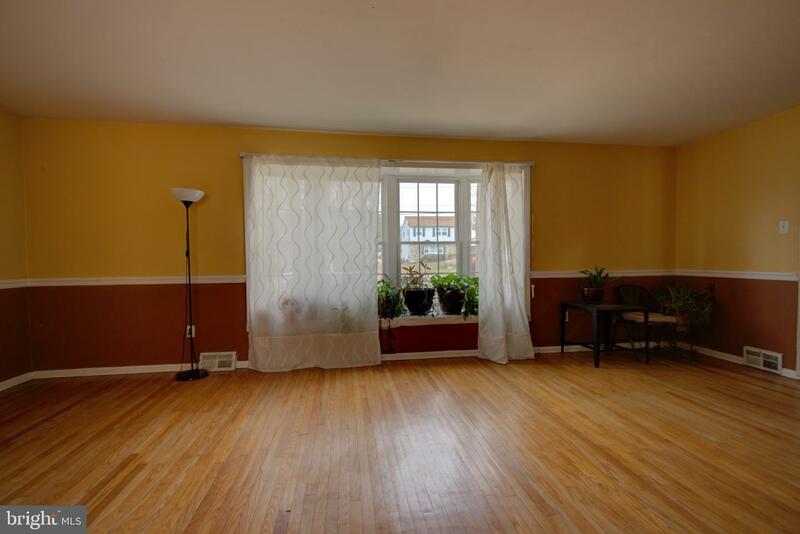 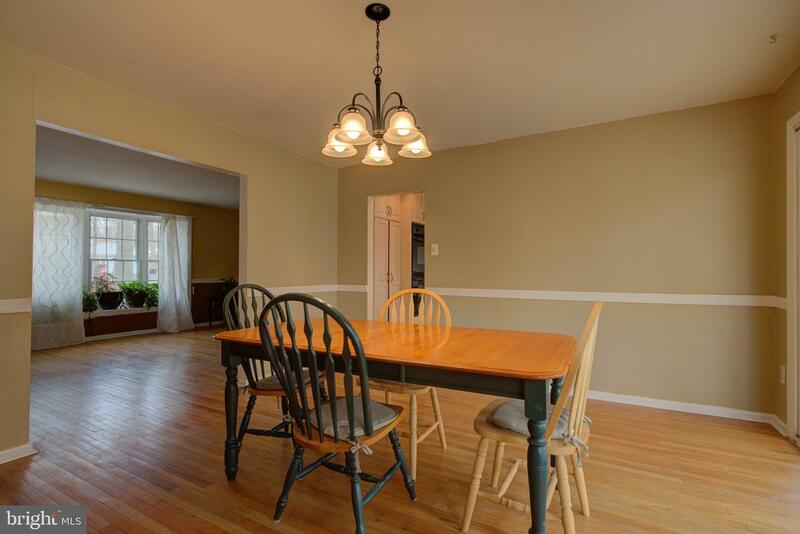 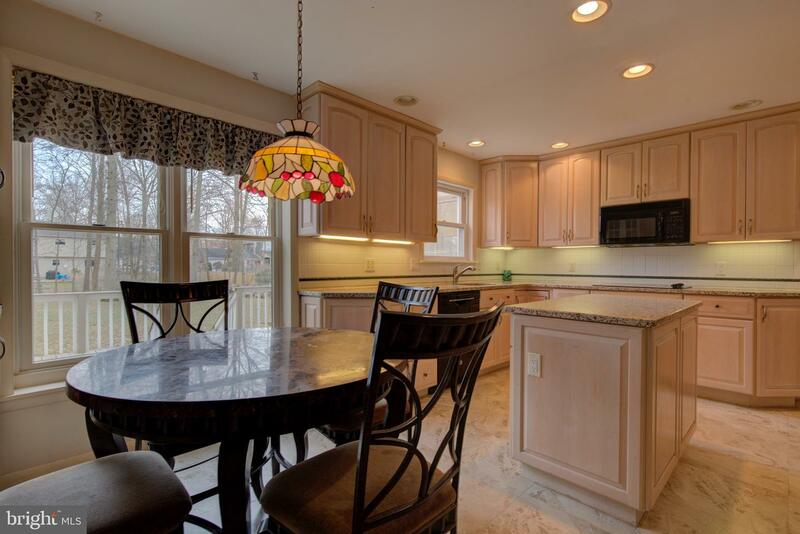 The dining room also features hardwood floors, chair rail, access to the beautiful sunroom and kitchen areas. 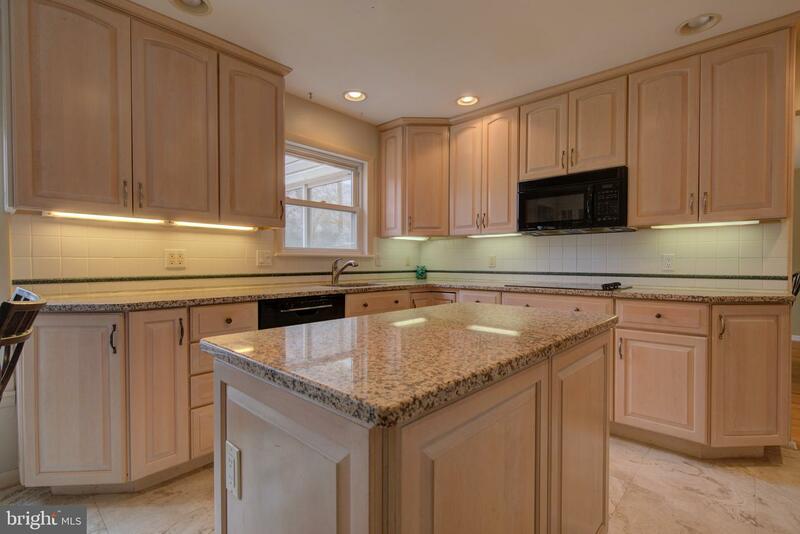 The kitchen has been recently redone with granite counters, new cabinets, tile floor, tile backsplash, upgraded lighting and appliances. 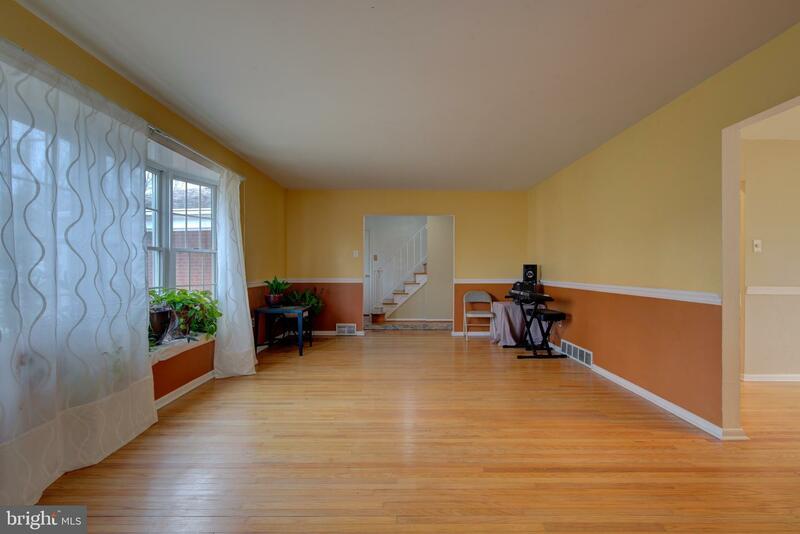 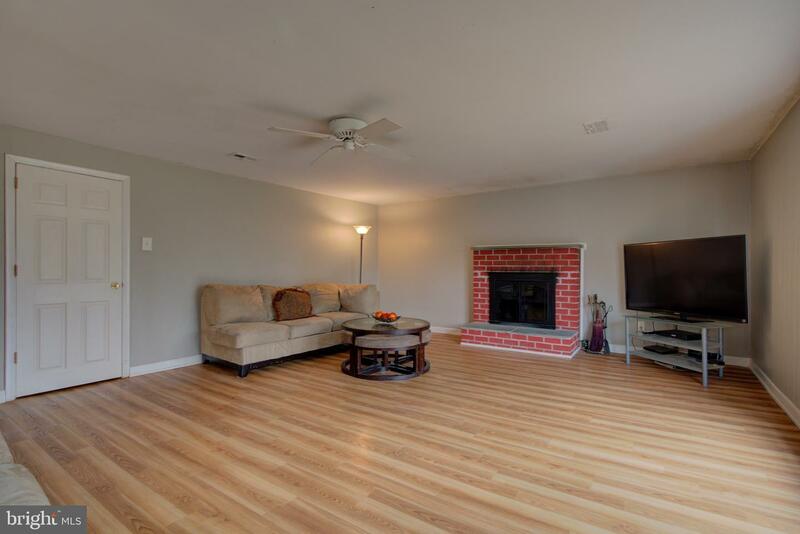 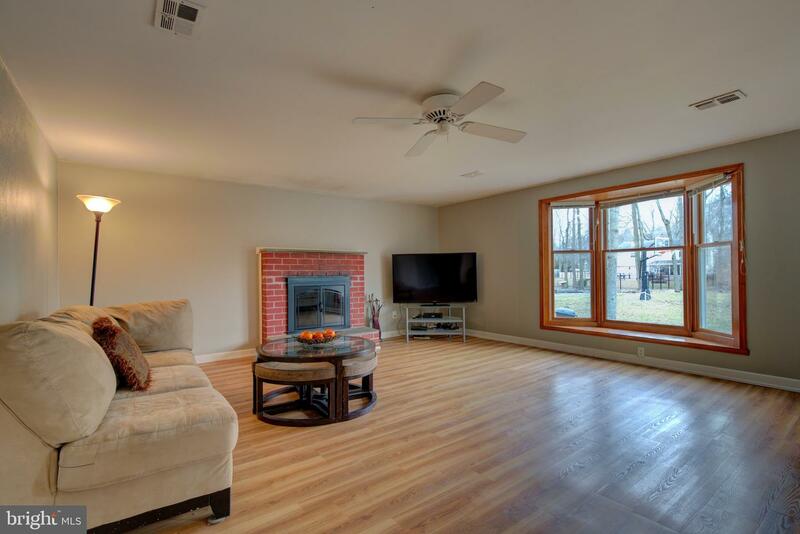 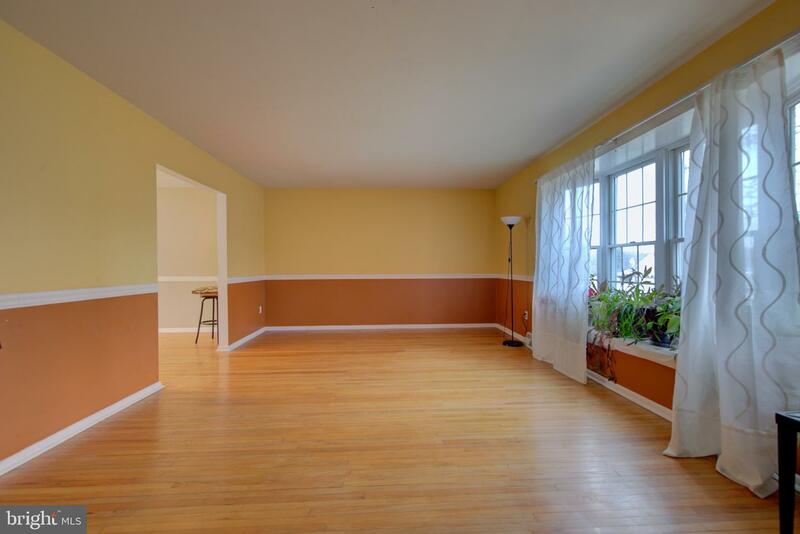 Step down into the freshly painted family room w brick fireplace and large bay window. 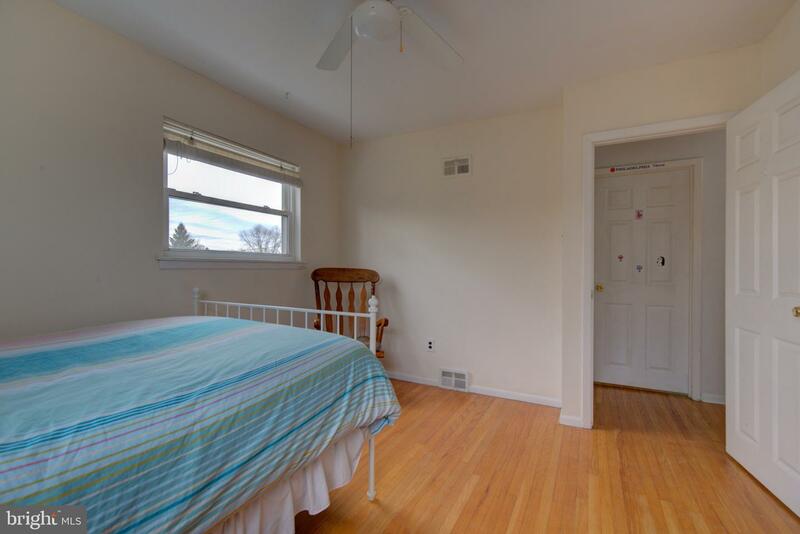 This room gives you access to 2 car garage, laundry room and 1/2 bath, and will lead you out to deck and backyard area. 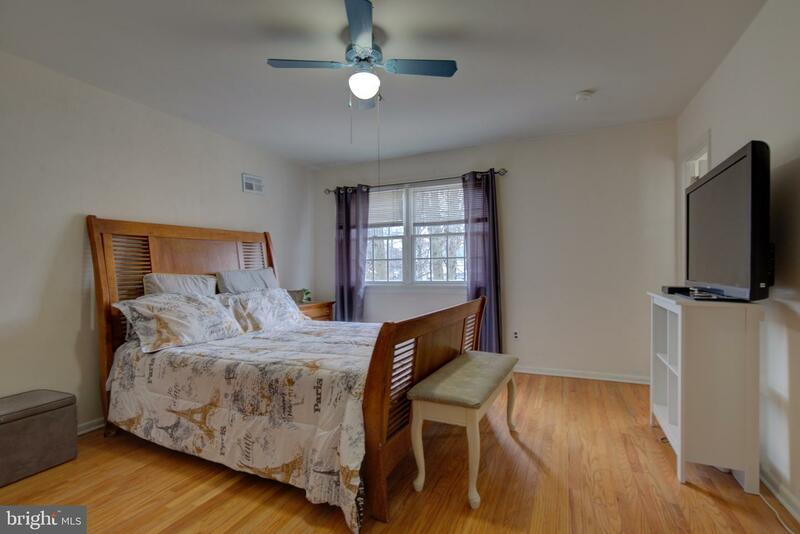 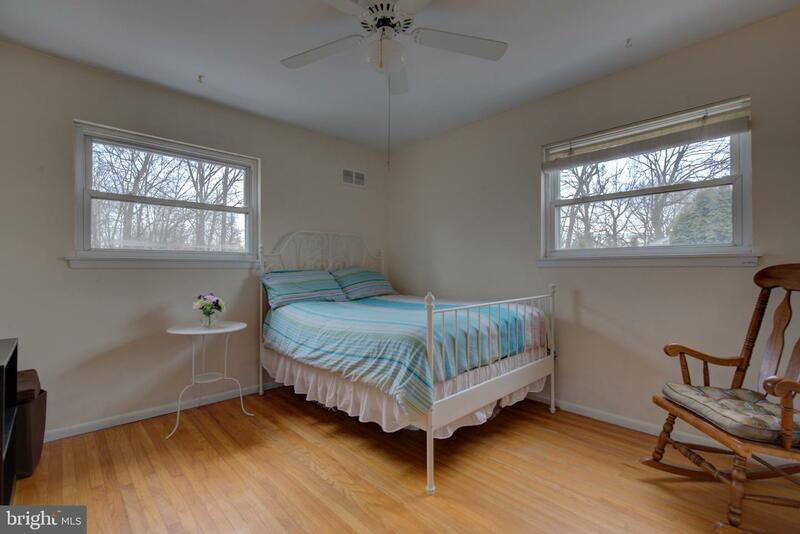 Upstairs you will find a nice master suite w/own bathroom, hardwood floor, walk in closet and ceiling fan. 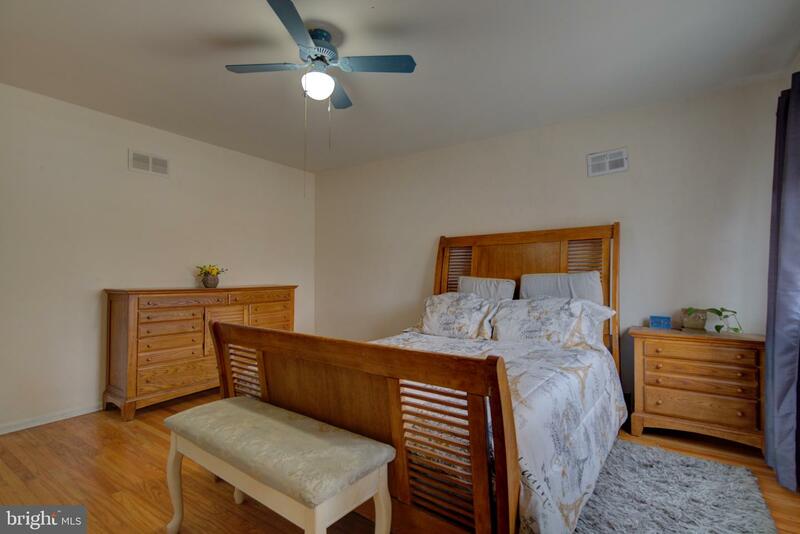 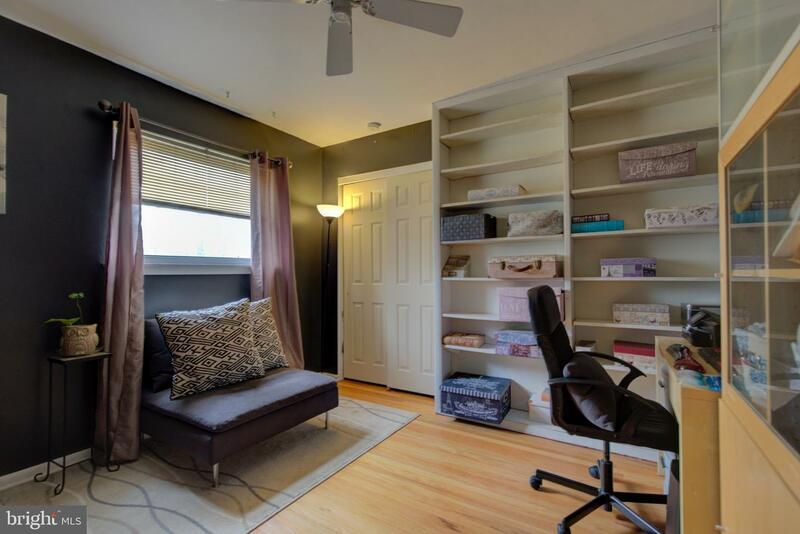 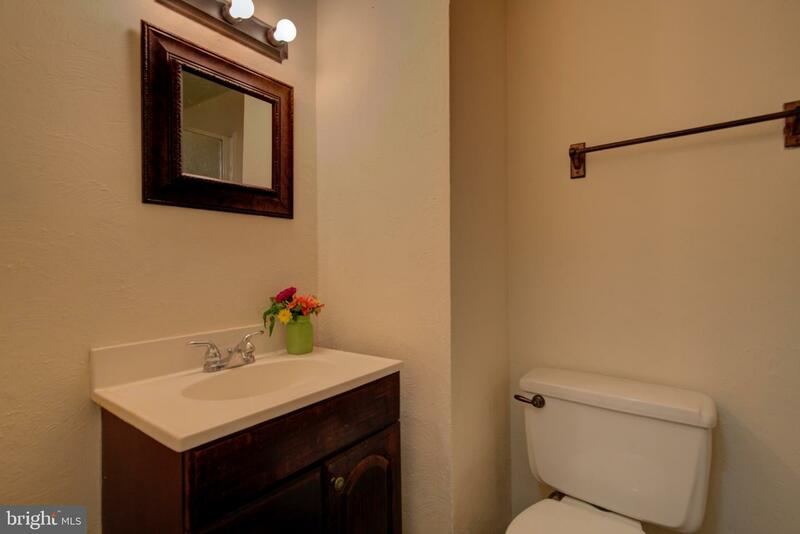 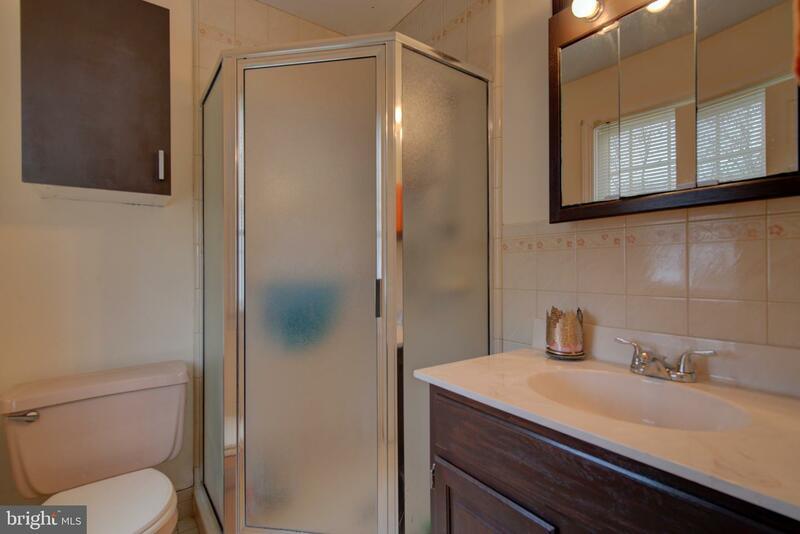 3 additional bedrooms all featuring hardwood floors, ceiling fans and plenty of closet space. 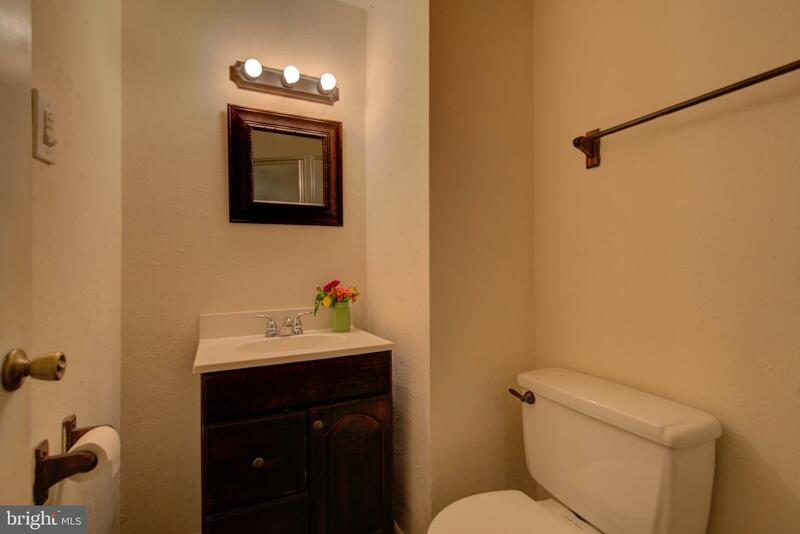 Hall bathroom completes the 2nd level of this home. 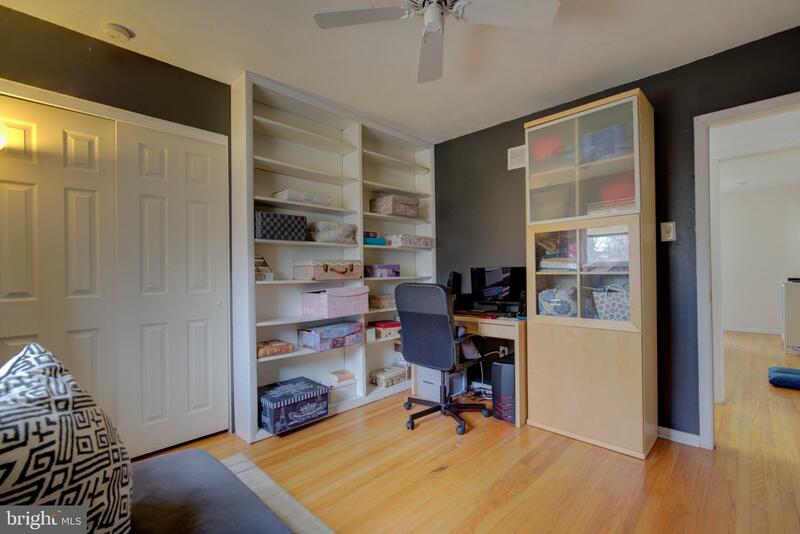 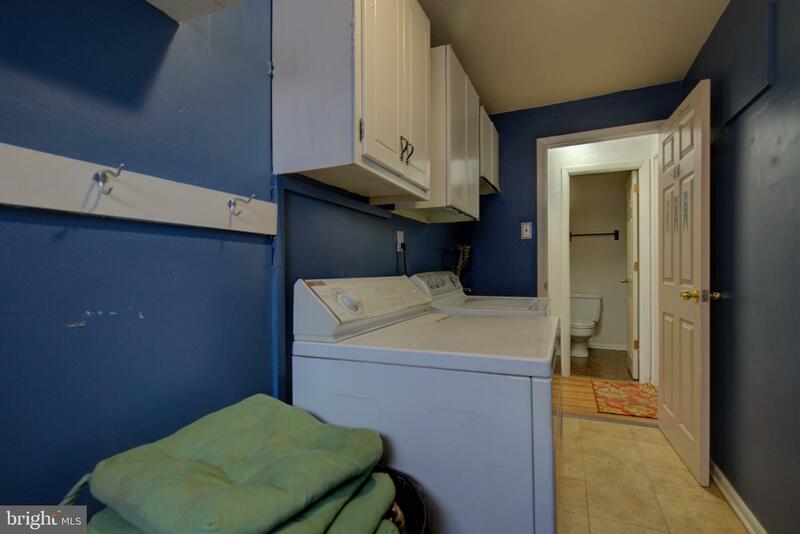 Full basement offers plenty of storage. 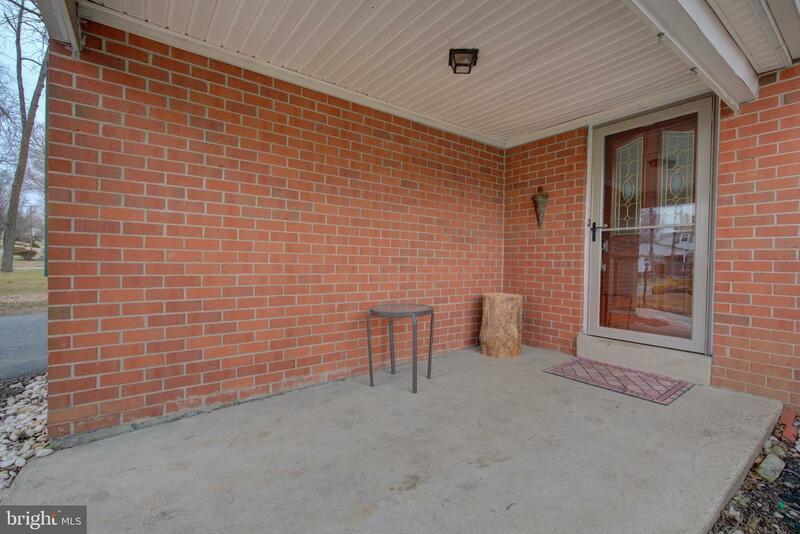 Close to schools, shopping, and all major roads.